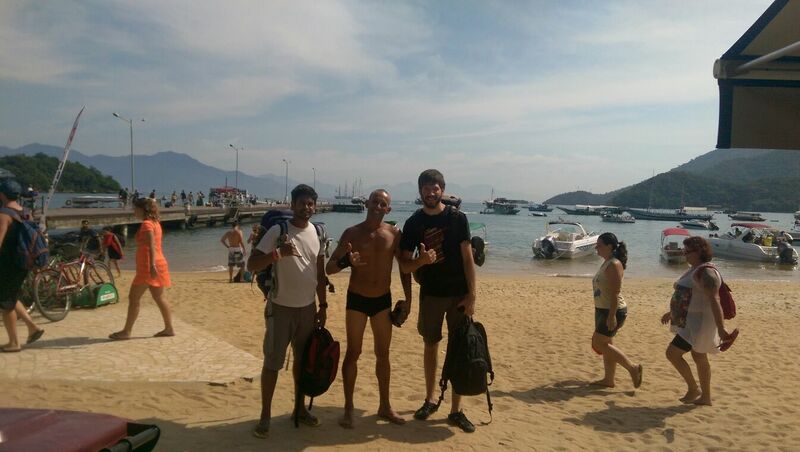 Even if I had met Nik only briefly on the city tour we decided to travel together, because he also had the idea of going to Ilha Grande. 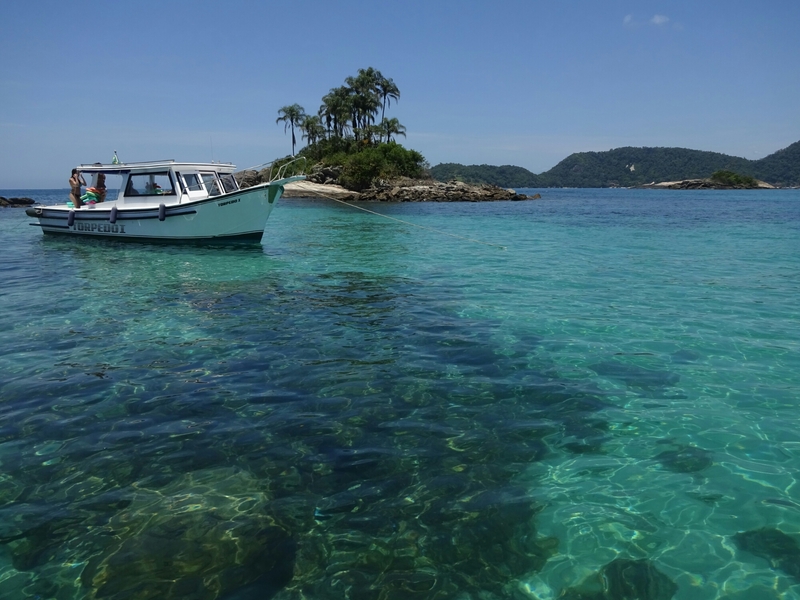 The island is located about 130 km from Rio and is popular with tourists and locals alike. 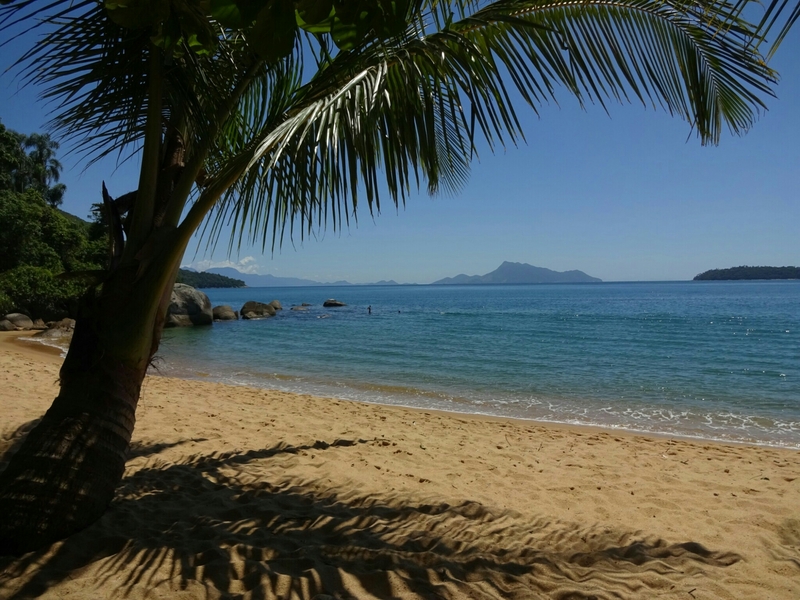 However, there were not a lot of people on the island when we arrived there, making it a great spot to relax from the hustle of Rio and Cape Town. 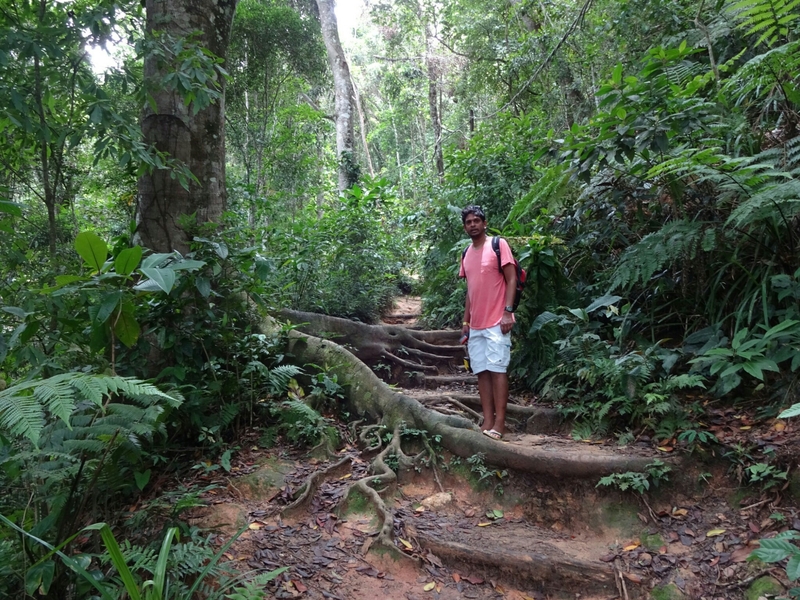 The transfer was relatively easy and we arranged for pick up right at our hostels. On the bus we met Bea, who has been working for two weeks at a hostel on the island. 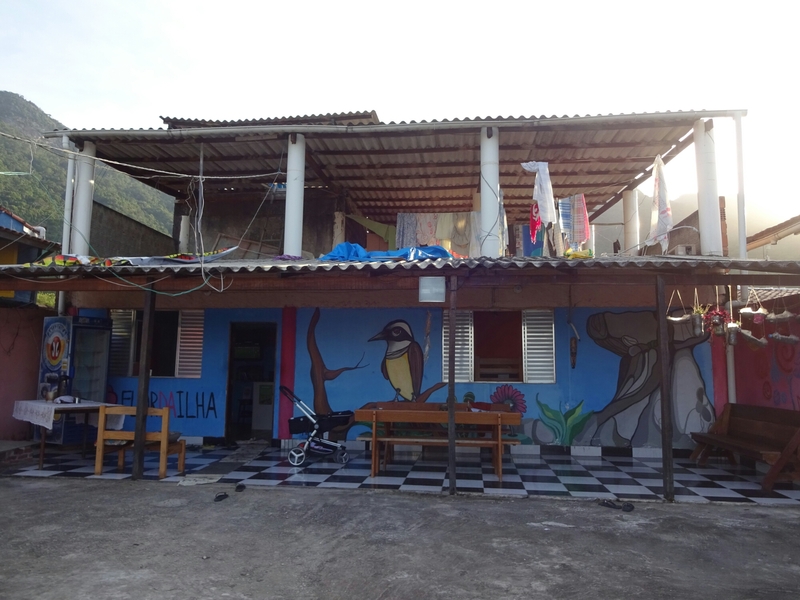 Since we hadn’t booked any accommodation, we followed her to the “Fleur da Ilha”. It seemed to be a bit old and run down, but the location right at the beach at the center of the village was great and we gave it a shot. And it proved to be a hidden flower of the island with really friendly staff, a sense of cleanliness and good breakfast. The next days we set off to explore the island. First to the remains of an old cholera hospital, which was treating incoming immigrants before they could enter Brazil. 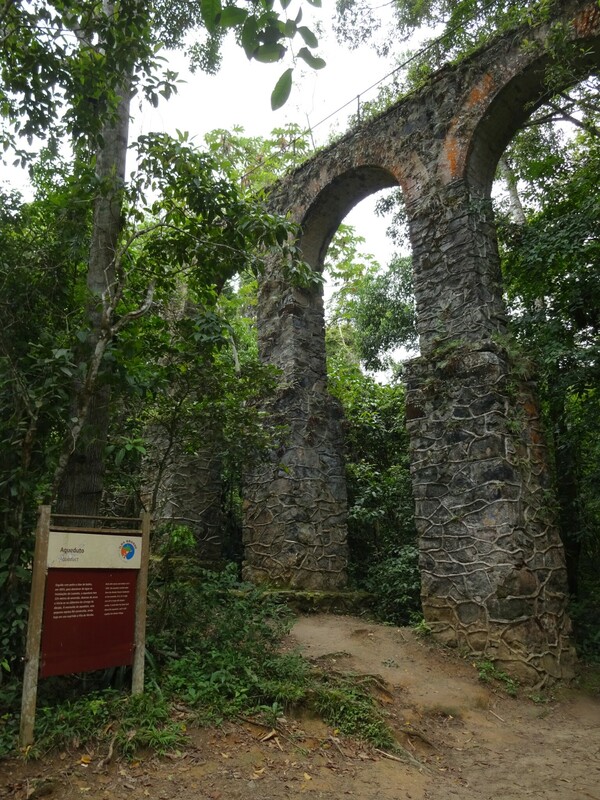 Then to an old aqueduct, which has been supplying the village with fresh water for about 100 years. 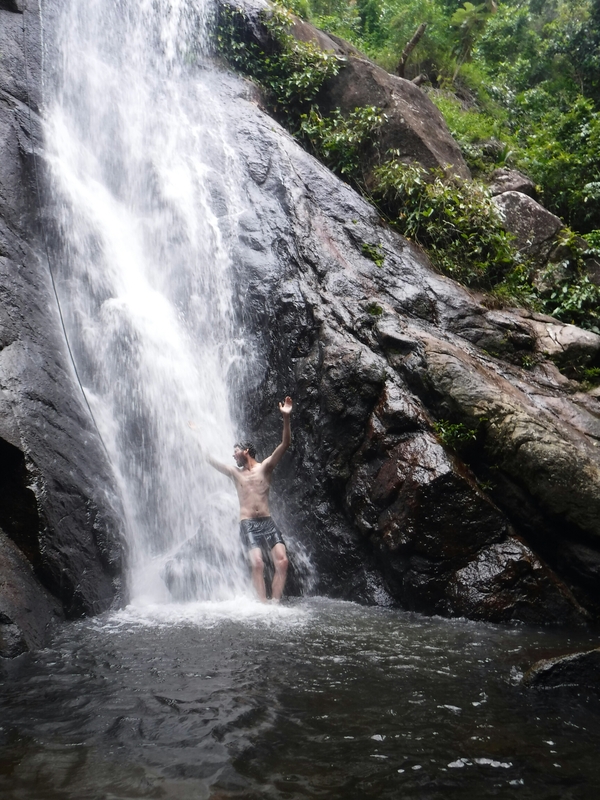 We followed the trail through the thick jungle, with monkeys screaming in the distance, up to a nice little waterfall, where we could cool off from the humid weather. The beach was also not too far away, so we decided to include it as well. 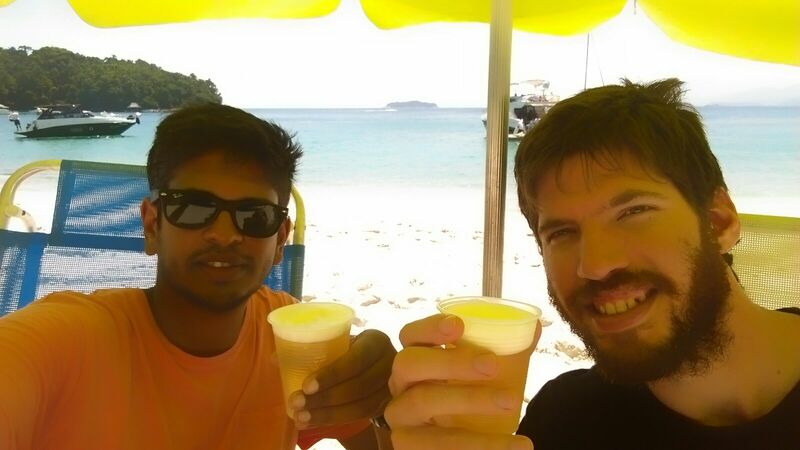 We were quite surprised to find a few locals here selling drinks, ice cream, coconuts and other snacks, but later we found them on every beach, as it is easy to transport everything by boat to the different beaches. Another hike took us to the other side of the island to the Lopes Mendes beach, which is considered to be one of Brazil’s most beautiful beaches. The beach is located on the south side of the island and is unprotected from incoming waves from the Atlantic. Unfortunately there were high waves making it impossible for snorkeling and going in the water past your waist line. We still enjoyed the soft sand and the sound of the waves while relaxing under some trees. 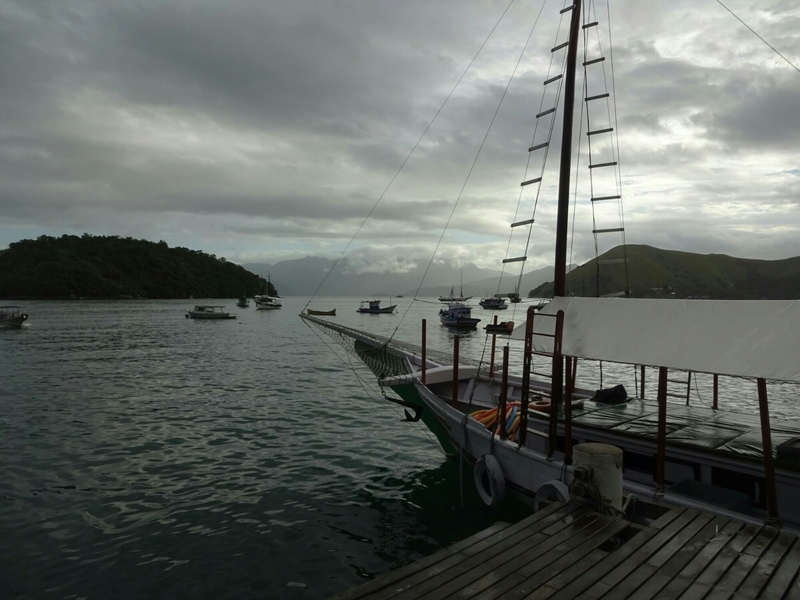 If you want to see more of the island you have to do a multi-day hike, or you take one of the many speedboats that will take you to one of the more remote beaches around, which is what we did. 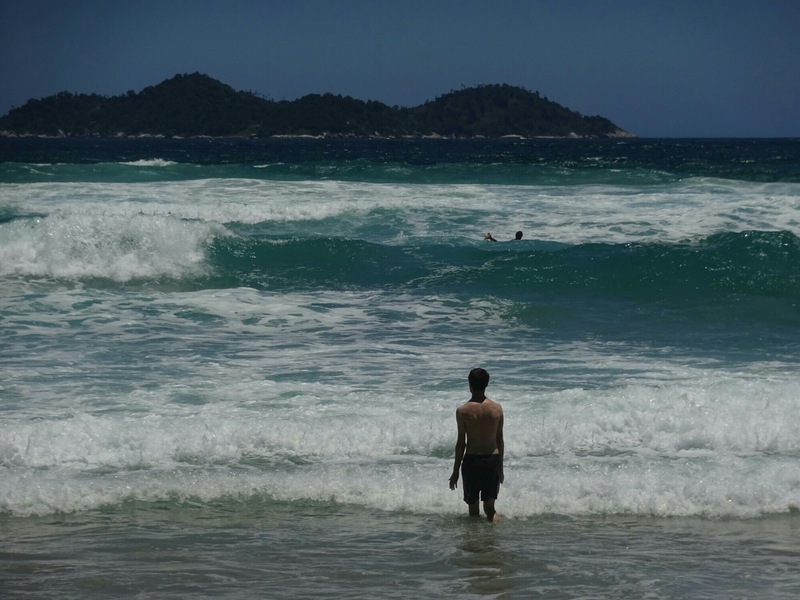 As it didn’t matter to us if the beaches are on Ilha Grande or some other islands in the area, we chose a tour that would take us to “Las Ilhas Paraisicas”, the paradise islands, where we were hoping for less crowds than with the popular trips to the “Blue Lagoon” and the “Green Lagoon”. 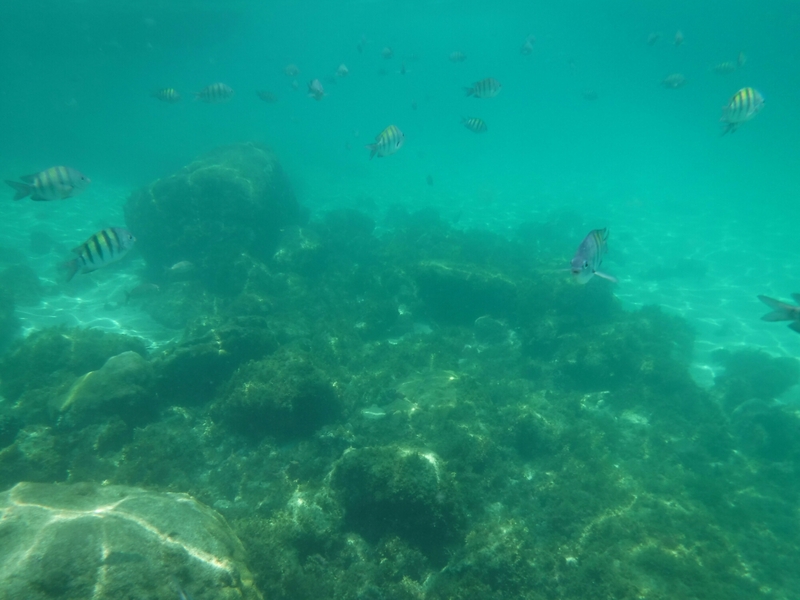 The trip included four stops on different islands, where we got some time for snorkeling or just relaxing on the beach. We saw quite a few colorful fishes, but also turtles. The beaches were really nice, with clean, white sand and turquoise water. I’m sure this is what paradise looks like for many people, but not for me. Don’t get me wrong – I do think that those are beautiful places, but it didn’t give me the same “wow”-feeling that I get in the mountains, plus I got a really bad sunburn, which usually happens to me at the beach even if I put on sunscreen. To conclude our trip to paradise, we had to dine like the gods. What better way is there than to have the best homemade pizza? At least that’s what everyone at the hostel was telling us about Soldado’s pizza. So we got curious and asked him to make it for us, if we paid for the ingredients. Soldado works at the hostel and used to be a paratrooper for the Brazilian army. He doesn’t speak any English, seems a bit crazy, but he’s still a nice guy and managed to give us a lively impression of what it’s like to be with the special forces of the Brazilian army. And of course he did make really good pizza!